SIP Trunk and Yeastar S-Series VoIP PBX & Cloud PBX are now well compatible! 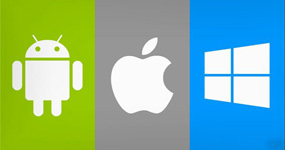 By creating an Caller ID in your registered AlienVoIP account, you can just make or receive a call anywhere through any of your devices such as iPhone, Android and Windows. 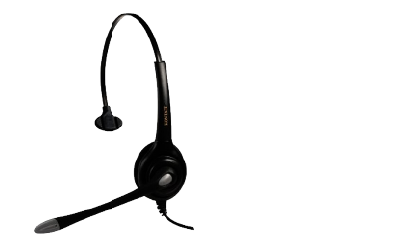 Besides that, you can also create multiple Caller ID or phone line with one account in AlienVoIP. 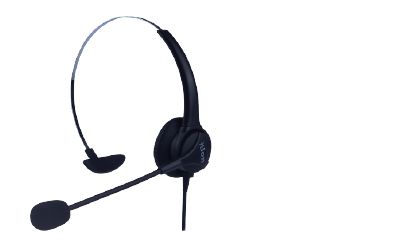 IVR is a standard feature included in IP-PBX, with IVR, you can get your IP-PBX to redirect the call to proper extensions, or proper department. 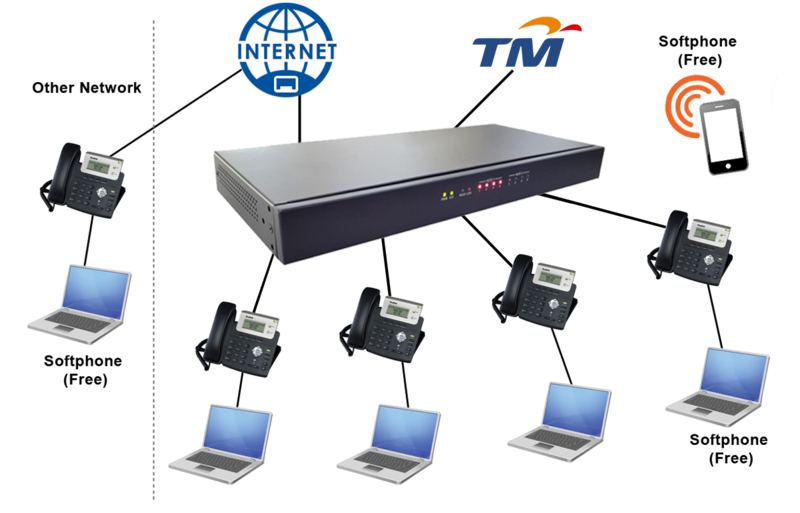 With IP-PBX, you can transfer calls to different branch, for example a person in KL can transfer call to person in Penang. Also, you can set your IP-PBX to automatically ring to Penang if KL person incharge is not available. 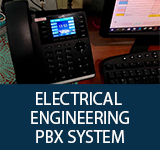 By IPPBX, we are able to help you with remote support. 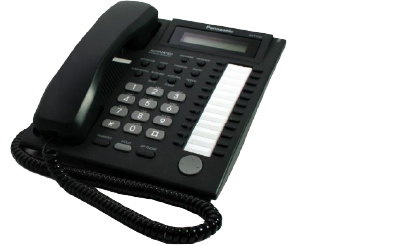 For example, you may need to reconfigure ringing sequence, your IVR, your new IP-Phones, and etc. 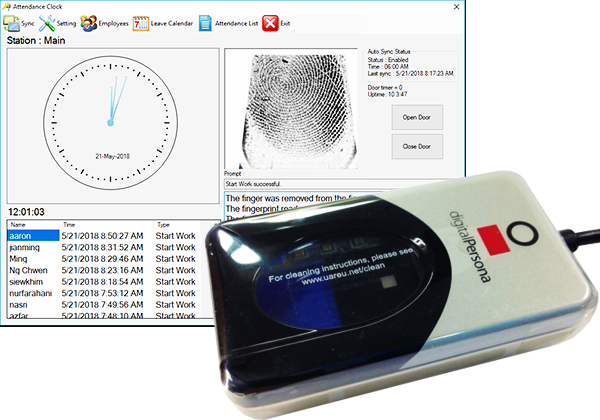 Without travel to your place, we can remotely access the IP-PBX from your computer with your permission through "TeamViewer". 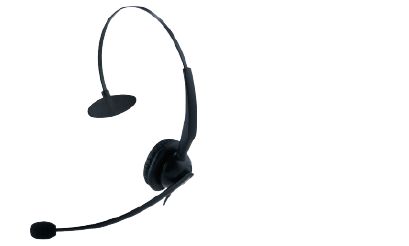 Our experience, almost 99% of problems or requests can be satisfy via remote support. Compare to traditional technician, your business are running smoother. 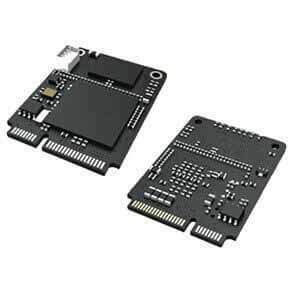 With IPPBX, you can easily add new extensions without adding new cables, new extension cards, and do not need to hire a technician on site. 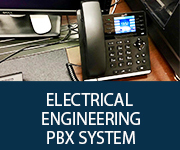 IPPBX can work with your current network, eliminating the needs to pulll new cable. 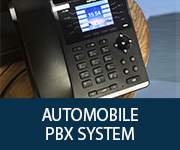 The IP PBX can scale to support to 100 extensions or more without adding any physical ports or cards. Even better, you can login and add extensions yourself, or contact us to do remote login to help your settings. Reduce cabling, save cost, go for IPPBX. 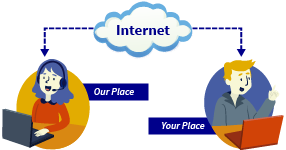 With IPPBX, you can use your current Local Area Network cable or WiFi for your telephone. So, immediately, you save 90% telephone cabling cost. 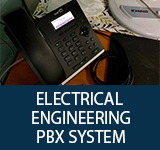 IPPBX can be connected to Internet or isolate. 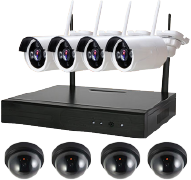 Providing you the best range of CCTV System such as Wireless CCTV WiFi Kit IP Camera. Run your business with confidence using wireless CCTV to prevent theft. 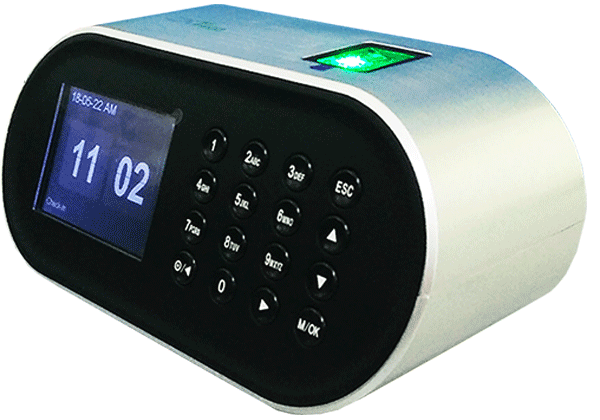 Stop worrying about theft and vandalism while you’re away. 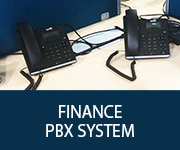 IP PBX is now working with 3CX Phone System to make installation, management and maintenance of your PBX so easy that you can effortlessly manage it yourself, whether on an appliance or server at your premise or in the cloud. 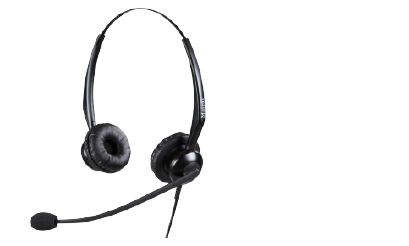 We are providing 7 days / week limited support (online & phone) in Malaysia. 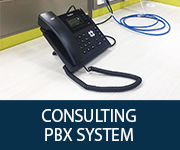 Most of the time, about 90% of IP-PBX problem can be solve via online support. 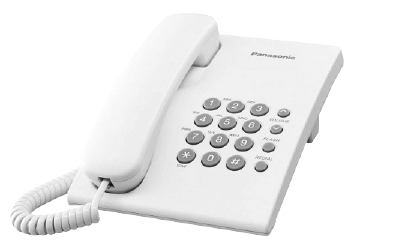 To the contrary, traditional PBX cannot avoid on side support. We have strong development team, we develop and customize according to our customers need,contact us now! 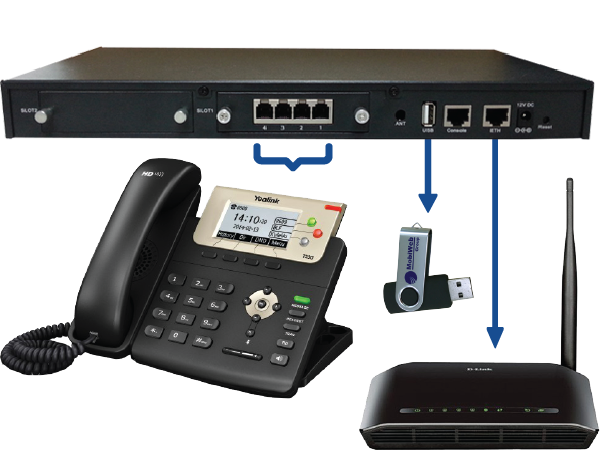 So, our SIP and IP PBX customers have a peace of mind. One stop solution. With many hardware to choose from. 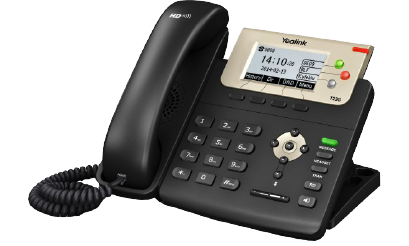 We have IP Phone, IP PBX, analog pbx, and a range of telecommunication hardware to accompany your needs. 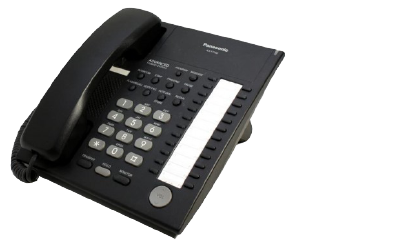 The AlienVoIP A420 can support up to 4 PSTN lines. 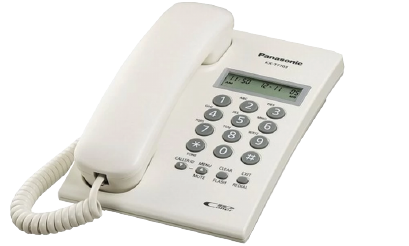 All PSTN lines will be connected to A420 IP PBX via the telephone cable (RJ 11 connector), while all IP-phones will be communicating with A420 via local network with network cable (RJ45 connector). Call us at +6012 687 2201 or send us an enquiry! PBXs used to be a business luxury that only huge companies could afford. 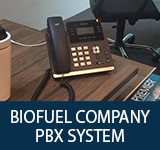 With IP-PBXs emergence, medium-sized and even some small companies can also benefit from the features and functionalities of a PBX while using VoIP. Although you have to invest in hardwares (software included), the return and benefits will be considerable in the long term, both operationally and financially. With the rapid improvement of telecommunication, we aim to provide a cost effective solution to our customers. Save anywhere between 30% to 60% on your monthly telecom bills. 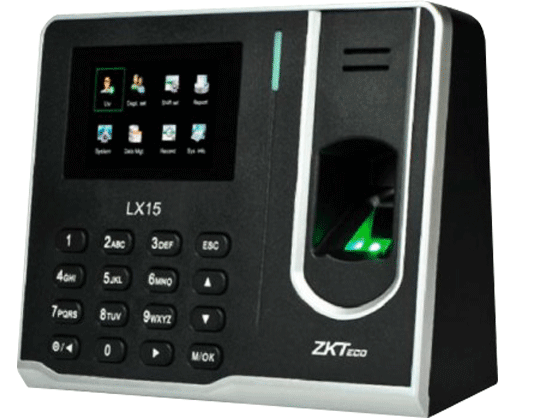 Providing best telecommunication equipments for SME including installations of IP-PBX to leverage on the internet telephony advancement. 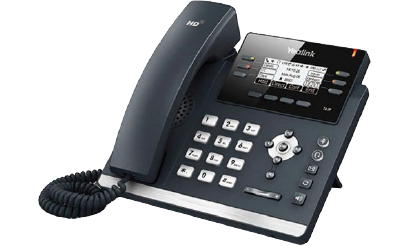 Coupled with VOIP from our brand AlienVoIP.com, we not only provide you with the IP-PBX installation, but we provide a one stop solution including installation of Hybrid VOIP system to leverage on the power of broadband. 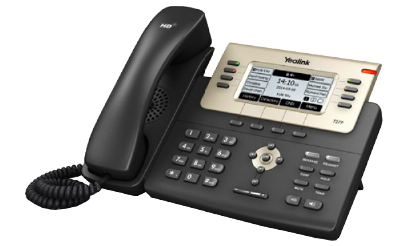 Hybrid VOIP system will include both traditional telephone system and VOIP system, switchable to maintain connectivity and highest quality.